No matter its brand or the number of computers it needs to be installed on, we can set up your printer. We know that all printers differ in their setup and driver requirements, and can be difficult to install, even when following included instructions and step by step CDs. 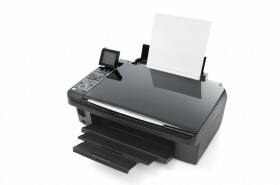 Our staff is happy to help you get your business’ printer up and running.